Description: This political autobiography of John Boyd (Boychuk) is an edited and upgraded transcript of an interview that he gave in 1996 to the Cecil-Ross Society. It covers Boyd's full-time work in the Canadian communist movement; the role of Ukrainians in the Communist Party of Canada; Boyd's trips to China, the USSR, and Cuba; his assignment to Prague; and his resignation from the CPC over the Warsaw Pact invasion of Czechoslovakia. CIUS, “RR No. 64. A NOBLE CAUSE BETRAYED... 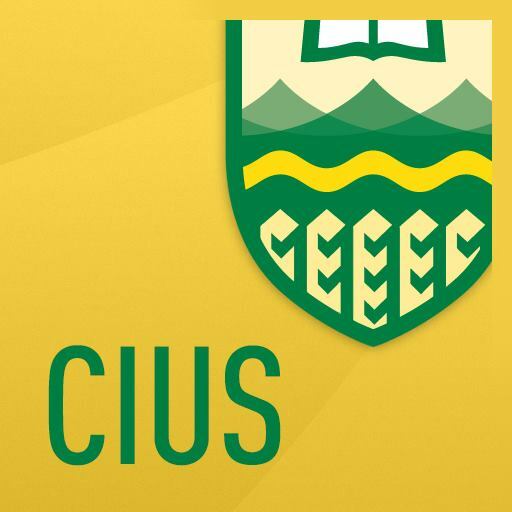 BUT HOPE LIVES ON,” CIUS-Archives, accessed April 21, 2019, http://cius-archives.ca/items/show/75.